Moving the Lives of Kids Community Mural Project (MLK Mural) is a 501(c)3 charitable organization, which focuses on the arts, youth development, and education. MLK Mural was founded in 2002 by Artist and Muralist Kyle Holbrook originally from the Wilkinsburg area of Pittsburgh. His vision was to use public art as a way to reach kids over the summer months to do positive community work when they were not in school. 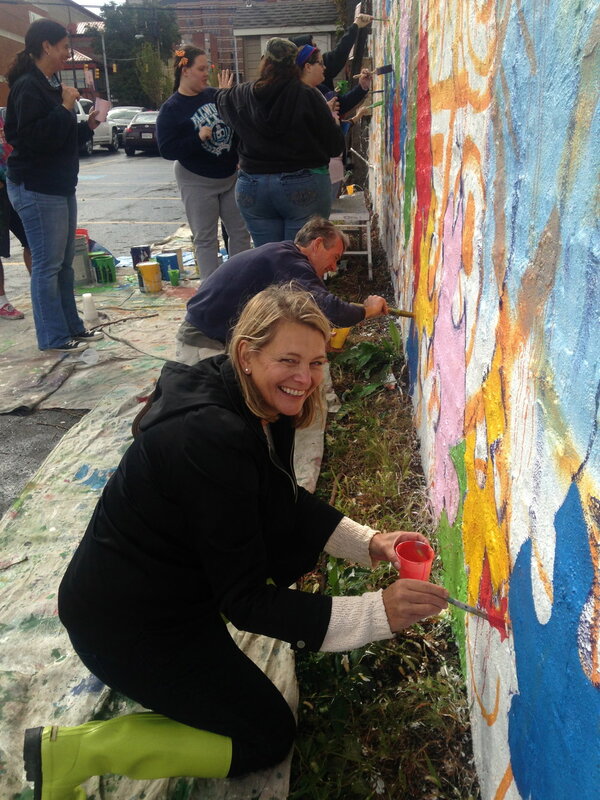 Pittsburgh Pennsylvania is the flagship location for the The Moving the Lives of Kids Community Mural Project; where local artists and youth have engaged the community through public art since 2002. To date MLK has more than 250 public art pieces in Allegheny County.